Bloggers and Brands was established on the second of April in 2015. 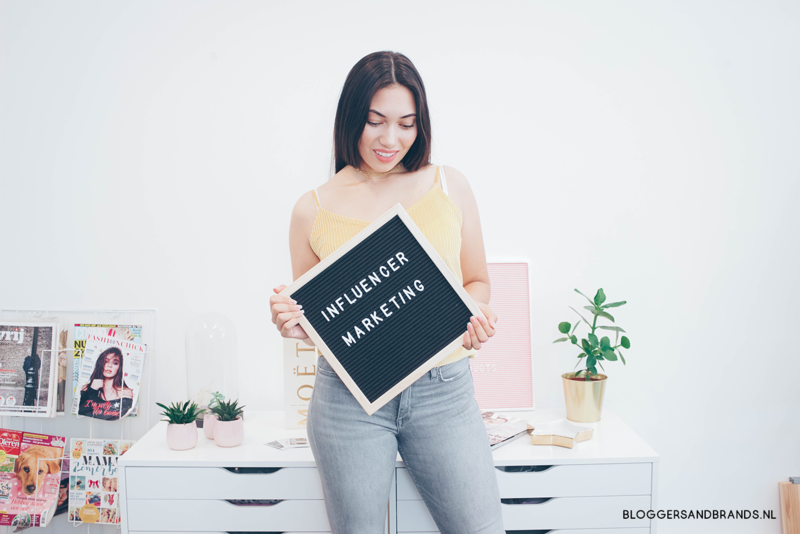 The owner Kaya-Quintana Broekhuijsen started the agency because she knew she could improve influencer marketing services. She started working as an influencer (blogger and vlogger) herself in 2008. Creating online advertorials taught her a lot about online advertising. She was signed to a few Dutch media agencies and worked with brands like BaByliss, Dove, Fanta, Libresse, Radio 538 and Spa fruit. She wrote several advertorial articles and filmed Youtube videos for these wonderful brands. After a few years of working as an influencer, she concluded that certain processes weren’t up to her standards. There was a disconnect between the agencies and brands. The agencies and influencers weren’t connecting as well as needed either. Which kept brands and influencers from getting the desired good results through influencer marketing. Kaya-Quintana’s motto is: ‘If you think you can do better, go do it!’ That’s why she launched Bloggers and Brands, the Dutch marketing and PR agency in The Hague. We now help high-end brands with an influencer marketing method that actually works. We handpick the premium influencers we work with for the best results. One of our advantages is that almost every team member knows what it’s like to blog or vlog themselves. We are fully immerged in the Dutch and Belgium influencer scene, which makes it easy for us to create relevant advertorials for our clients. We know exactly what is going on and which influencers can make the best impact. Bloggers and Brands started out as the specialist in influencer marketing for high-end brands. We now also provide PR, social media content, marketing advice and press events for the best results. 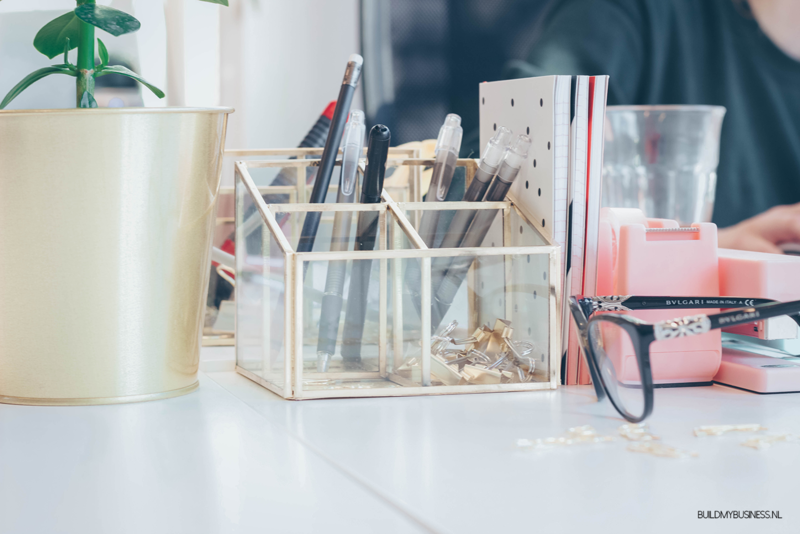 We have a wonderful team filled with professionals who have experience working for companies like Benefit Cosmetics, Grazia magazine, influencer Negin Mirsalehi and other influential Dutch agencies. We boost your marketing campaigns with the right PR and marketing strategies. This is how we make your brand visible, so you can sell more to your ideal customers. You are most welcome at our agency if you are looking to expend your brand in the Netherlands, Belgium and England. We’d love to help you kickstart and maintain your marketing and PR strategies. Feel free to call us for information via +31 06 30 38 13 80 or email us at info@bloggersandbrands.nl with your wishes. Or you can visit our beautiful office in The Hague if you’re in the area. 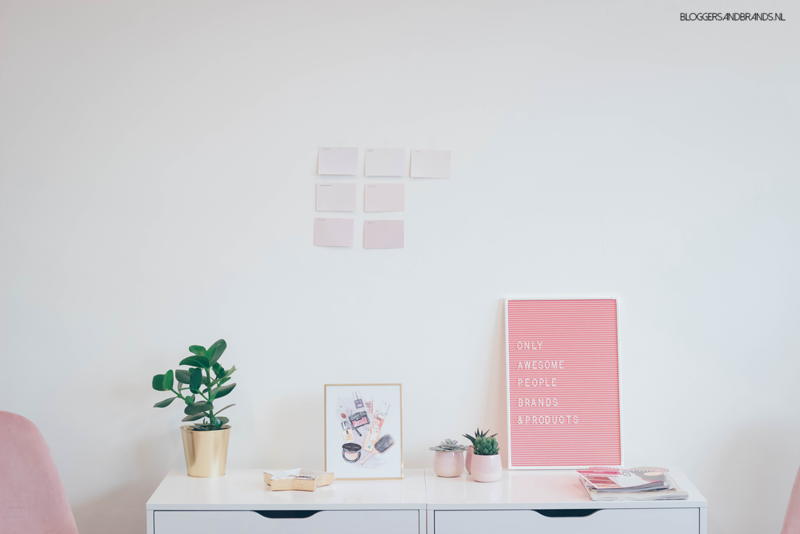 Hoe werkt een mediabureau voor bloggers?